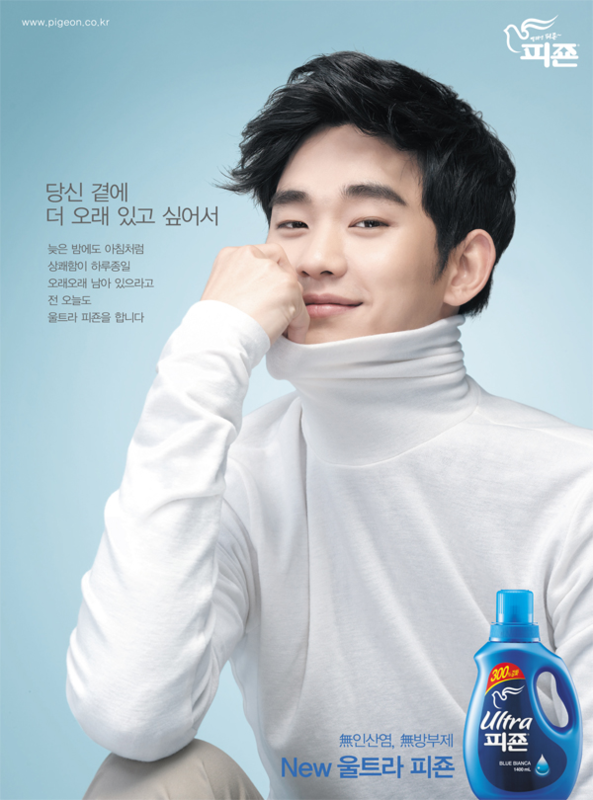 Just imagine, when Soo Hyun comes here and sees so many blue markers all over the map, how impressed he would be! 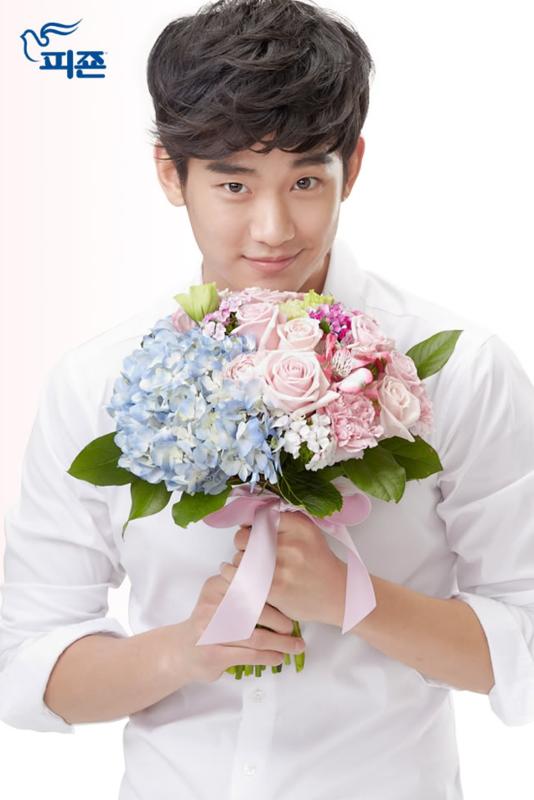 Many fans asked me "I don't know Korean, what can I do to make sure that Soo Hyun can understand my message". 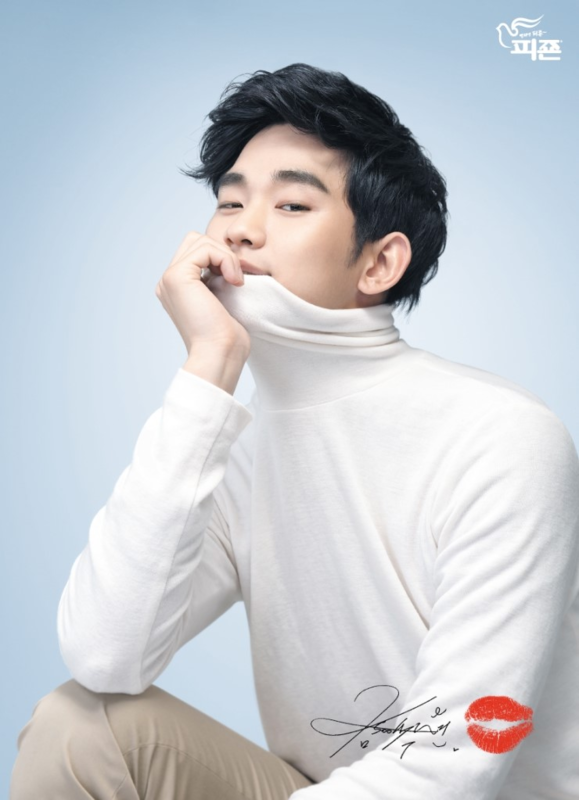 Never mind, since all the words have the same meaning - best wishes to Kim Soo Hyun, I believe even if he cannot read the words, he can feel our love. Many fans asked me if there is a deadline of leaving a message. I would like to say "no", however, it is really hard to keep such a promise. What I can do is that I will try to maintain this map as long as I can. 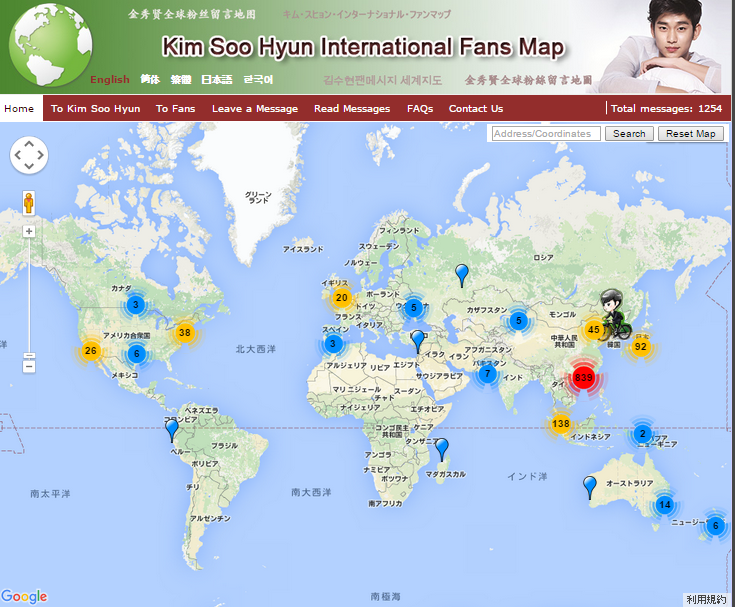 No matter when the "deadline" comes, I will wrap this site as a memorable gift for Soo Hyun. 상상해 보세요. 수현씨가 이곳에 와서 지도를 가득 채운 수많은 파란색 표시를 보게 되었을 때, 얼마나 감동을 받을지! 많은 팬분들이 “ 한국말을 몰라요. 수현씨가 제 메시지를 알 수 있을까요?” 라고 묻습니다. 걱정하지 마세요. 그가 그 언어를 모른다 하더라도 모든 메시지는 수현씨에 대한 우리의 깊은 마음과 사랑이라는 걸 분명히 느낄테니까요. 많은 팬들이 저에게 메시지 마감 기한이 있냐고 묻습니다. 기한은 없다고 말하고 싶습니다만 “영원”이라고 말하기는 어렵습니다. 제가 오직 할 수 있는 말은 할 수 있는 한 영원히 하겠다는 것입니다. 그리고 언제 마감할지는 모르지만, 열심히 정리해서 수현씨에게 아름다운 추억을 전해주겠습니다.